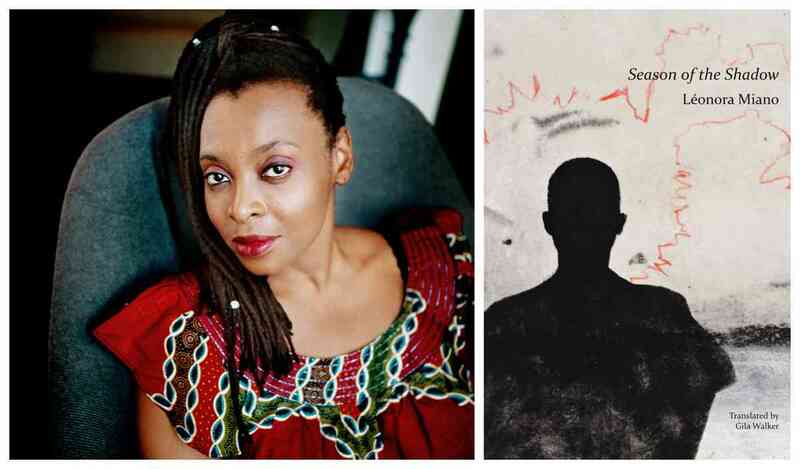 Léonora Miano discusses Season of the Shadow. A Q&A and signing will follow the discussion. About the book: This powerful novel presents the early days of the transatlantic slave trade from a new perspective: that of the sub-Saharan population that became its first victims. Cameroonian novelist Léonora Miano presents a world on the brink of disappearing—a pre-colonial civilization with roots that stretch back for centuries. One day, a group of villagers find twelve of their people missing. Where have they gone? Who is responsible? A collective dream, troubling a group of mothers in a communal dwelling, may have some of the answers, as the women’s missing sons call to them in terror; at the same time, a thick shadow settles over the huts, blocking out the light of day. It is the shadow of slavery, which will soon grow to blight the whole world. About the author: Léonora Miano is a Cameroonian writer who lives in France. She is author of seven novels and two collections of essays. Season of the Shadow is her second book to be translated into English; her debut novel, Dark Heart of the Night, won the prix Femina when it was published in French in 2013. Miano´s prose is unapologetically committed to creating a literary version of the Africana philosophy born of academia, which emphasizes the inherent humanity and agency of African peoples, then and now. As a consequence, her work highlights much of the continental African and Diasporic experience that generally go unnoticed, but where Africa and the Diasporas are sometimes engaged in dialogue. About Alison James: Alison James is Associate Professor of French at the University of Chicago. Her teaching and research interests include postwar experimental writing, the Oulipo group, theories and representations of everyday life, and nonfiction narrative. She is the author of Constraining Chance: Georges Perec and the Oulipo (Northwestern University Press, 2009), and of numerous articles on modern and contemporary French literature. Her current book project, Speaking Facts, identifies the emergence in the twentieth century of a documentary impulse that shapes French literature’s relationship to visual representation, testimonial discourses, and autobiographical narrative. About Daisy Delogu: Daisy Delogu is Professor of French in RLL at the University of Chicago, specializing in late medieval French literature. She has published on the uses of allegory, gender and sexuality, and emotion in medieval texts.